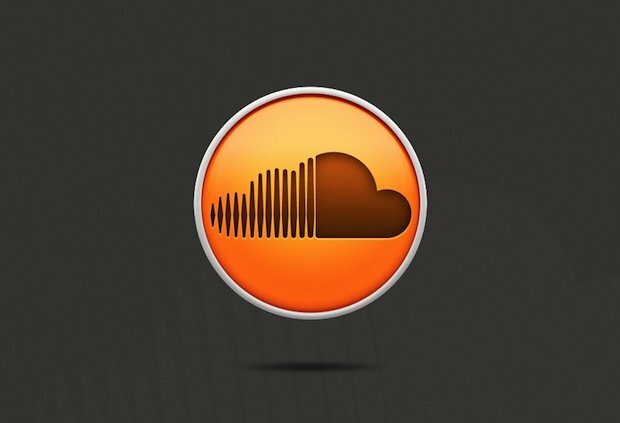 I brief update: last year I wrote about SoundCloud groups. 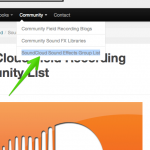 That article explained SoundCloud, and how to join sound fx communities there. 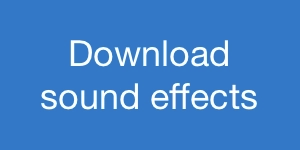 There are dozens of groups that cover field recording, sound design, and sound fx sharing. I shifted that page to the header bar. 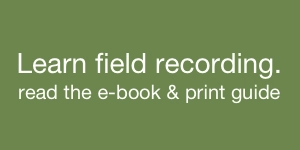 It seems in better company with the other community reference pages there: field recording blogs, and sound fx web shops. 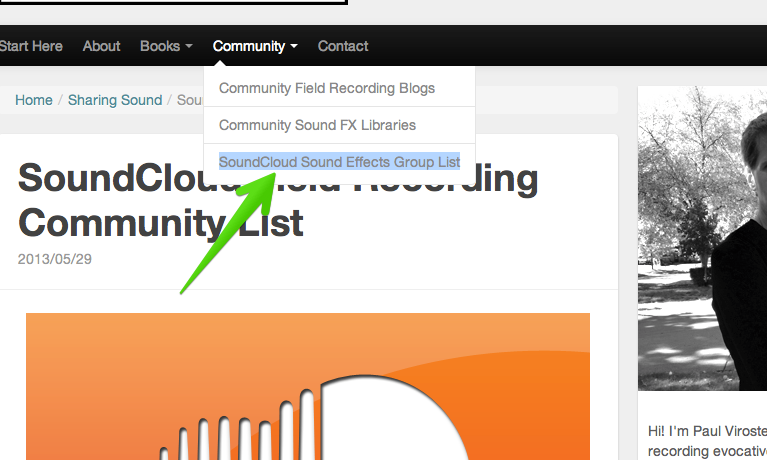 The new SoundCloud sound effects group list page breaks down the groups by field recording, sound design, style, and sharing categories. 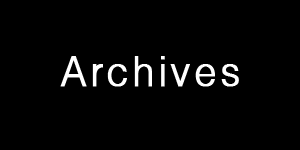 Also, one new addition to that page: the Stealth Recordings SoundCloud group. As I’ve mentioned, stealth field recording is a favourite style of mine. That group is young, just a few days old. It was started by field recordist Eric Mooney. So, if you’re interested in capturing especially rich clips while working under the radar, you’ll find likeminded recordists there. 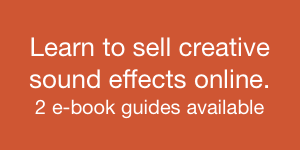 Am I missing your SoundCloud group, field recording blog, or sound fx store? Contact me, and I’ll add it to the community pages.